Join 97LAV for Cinco De Mayo at Beltline Bar on Sunday, May 5 from 12pm-2pm! Tony Gates will be there for a live broadcast and we will also be bringing the prize wheel for you to win some awesome prizes from LAV! 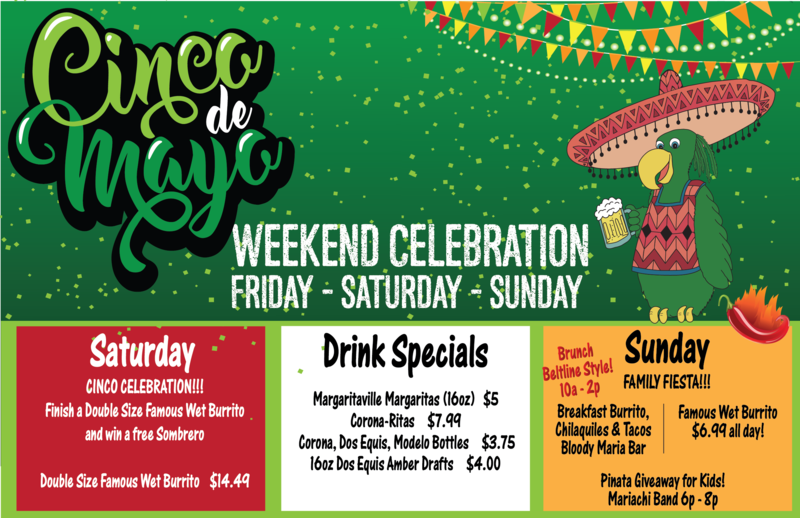 Details for Cinco De Mayo weekend are below!